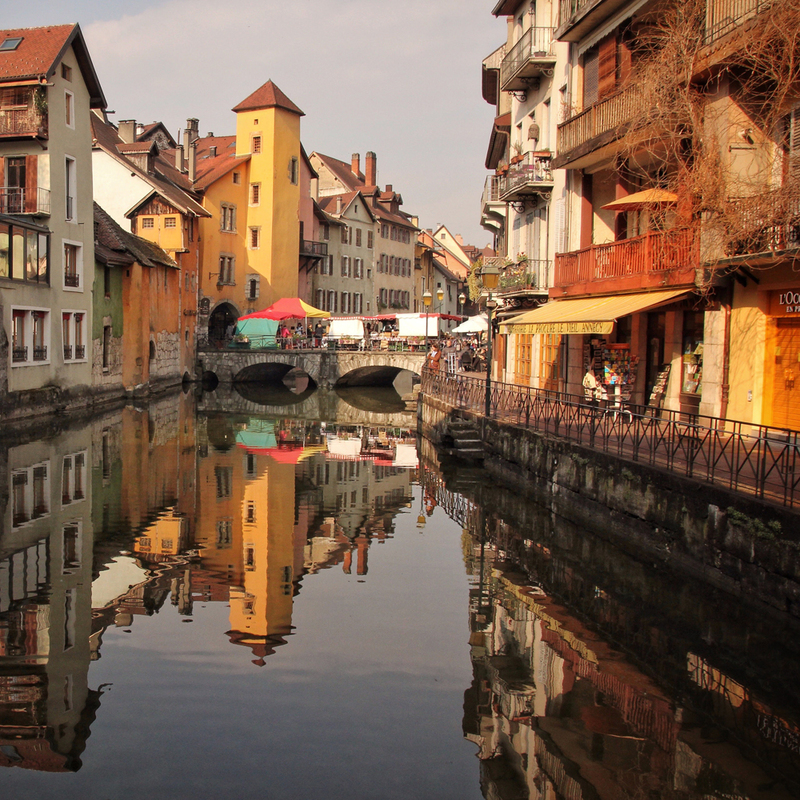 I am thrilled that I finally managed to visit Colmar in the East of France! 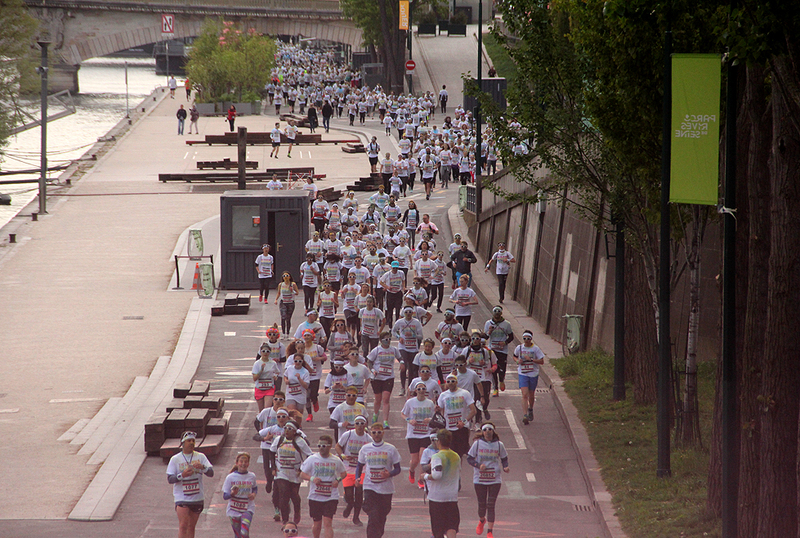 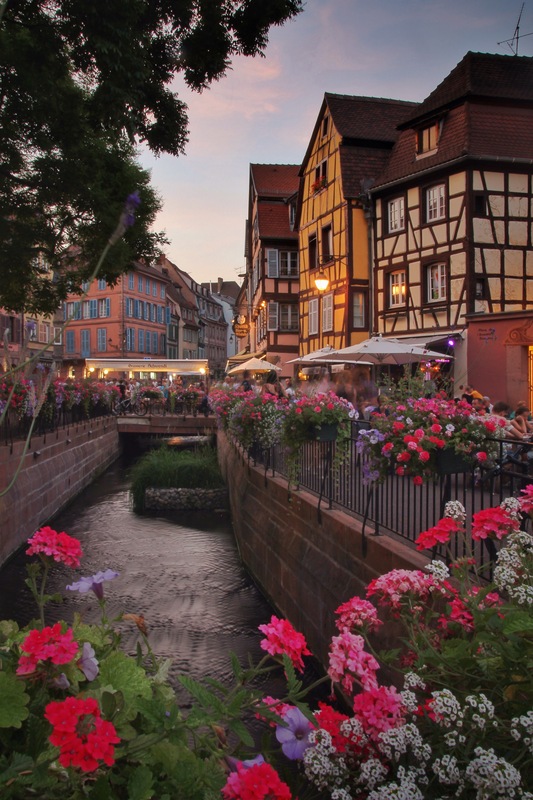 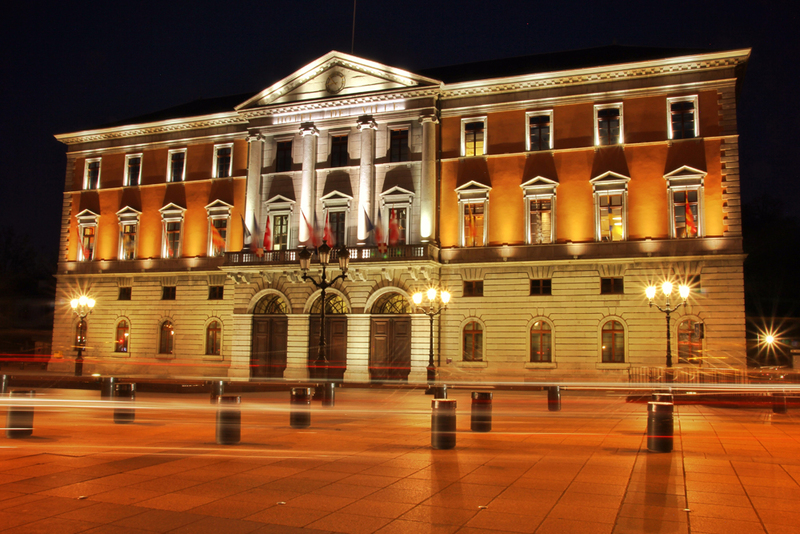 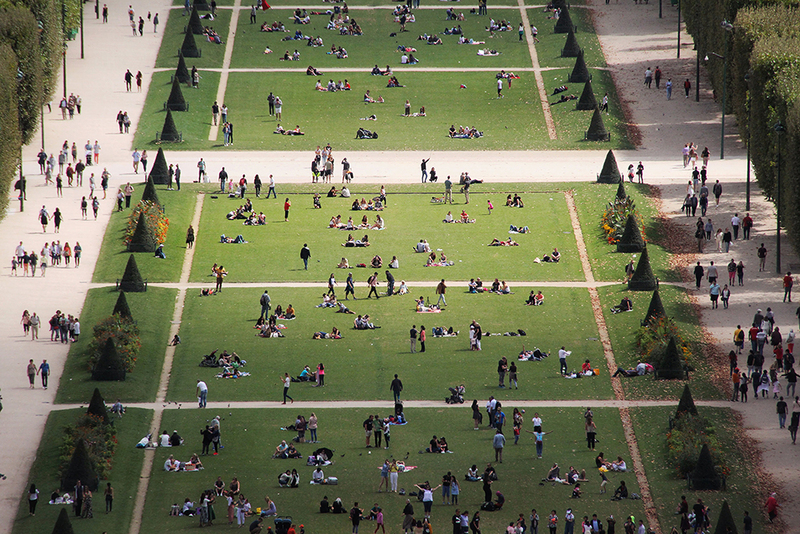 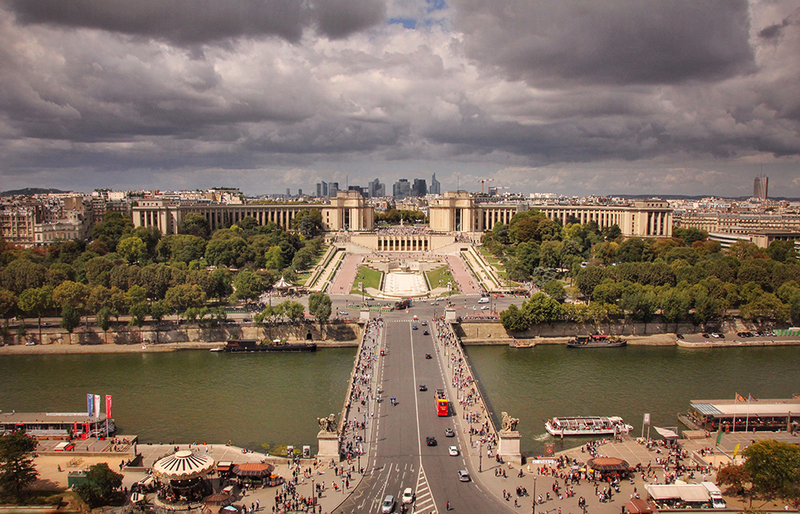 The city is known to be one of the top tourist destinations on the Alsace Wine Route. 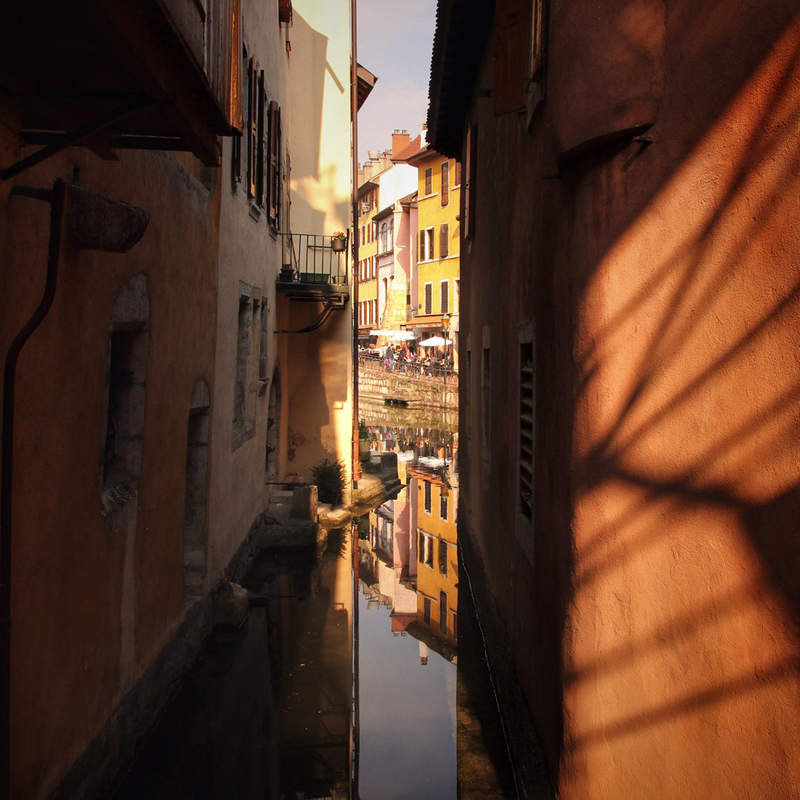 But once you leave the vineyards and the suburbs behind, you will actually enter a very lively old town with colourful half-timbered houses neatly lining cobblestone streets and a canal giving it its reputation of the “Little Venice of Alsace”. 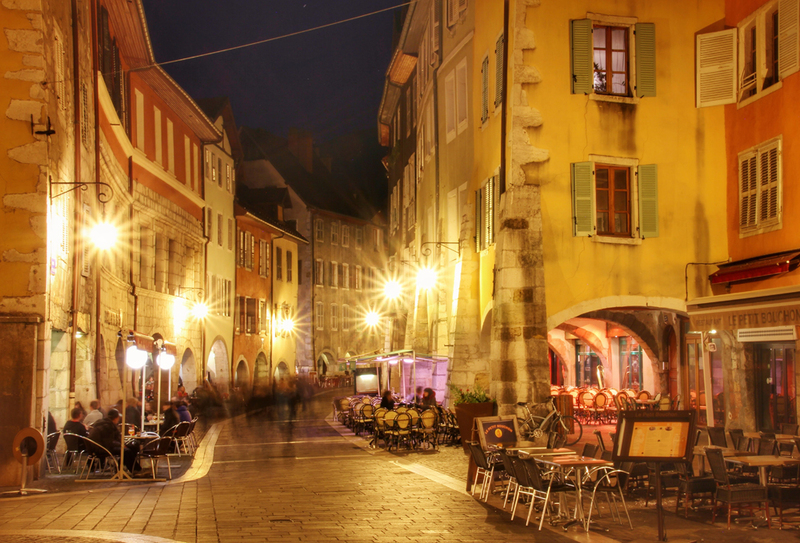 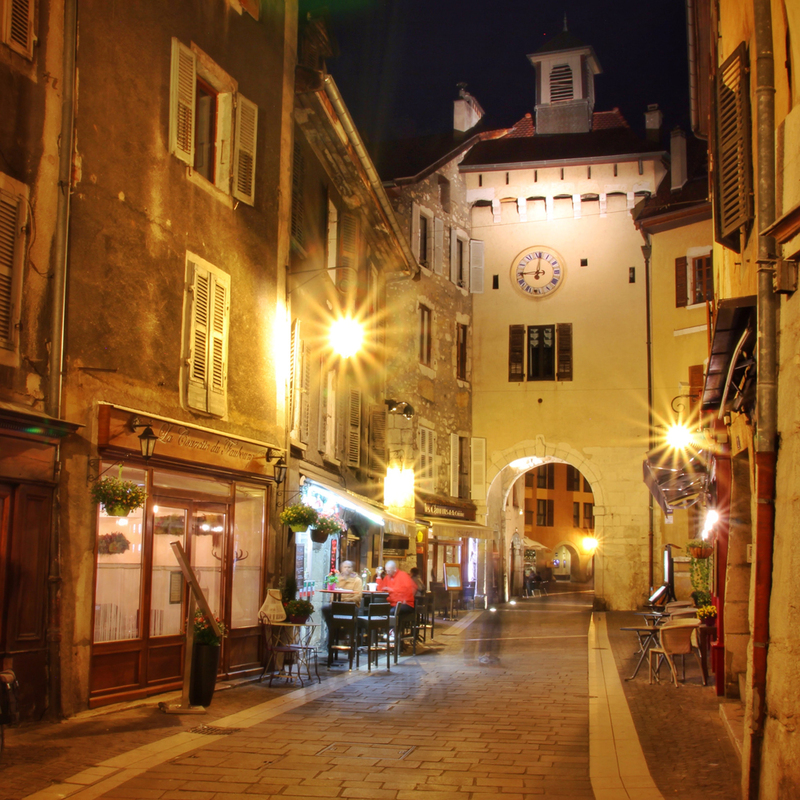 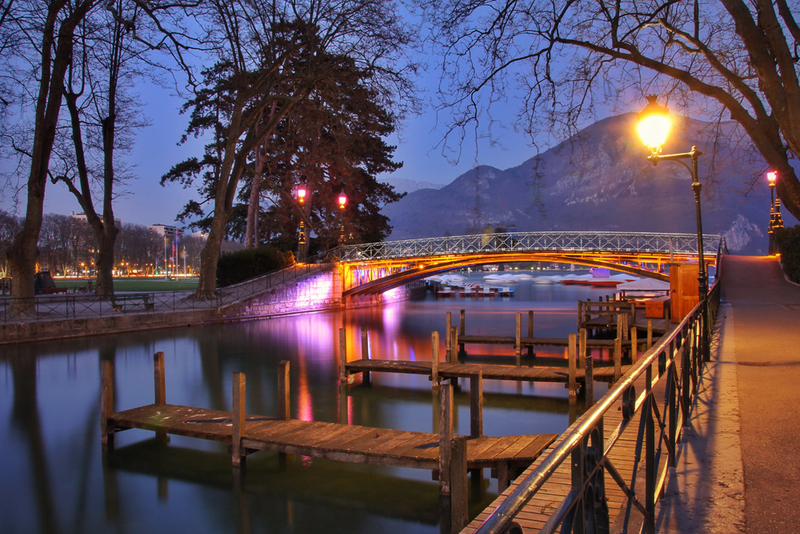 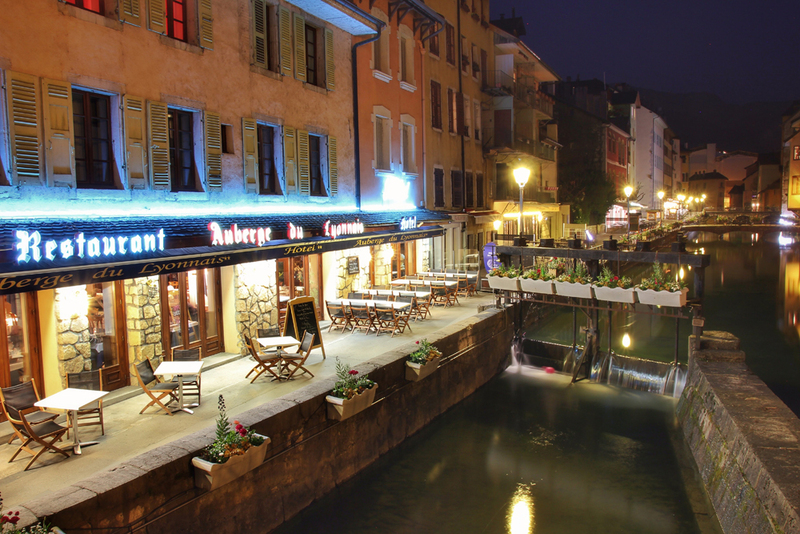 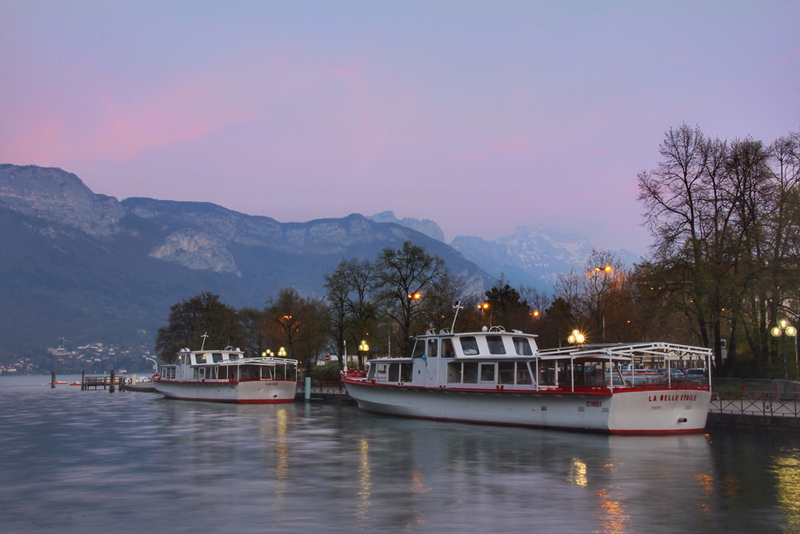 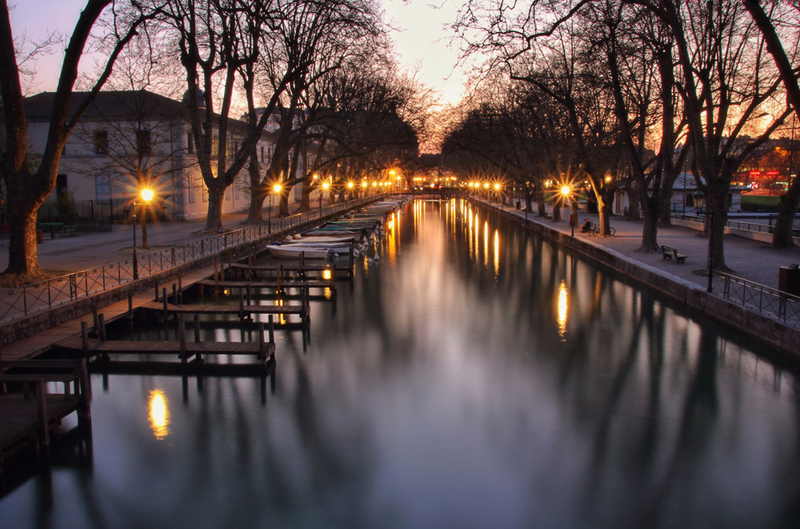 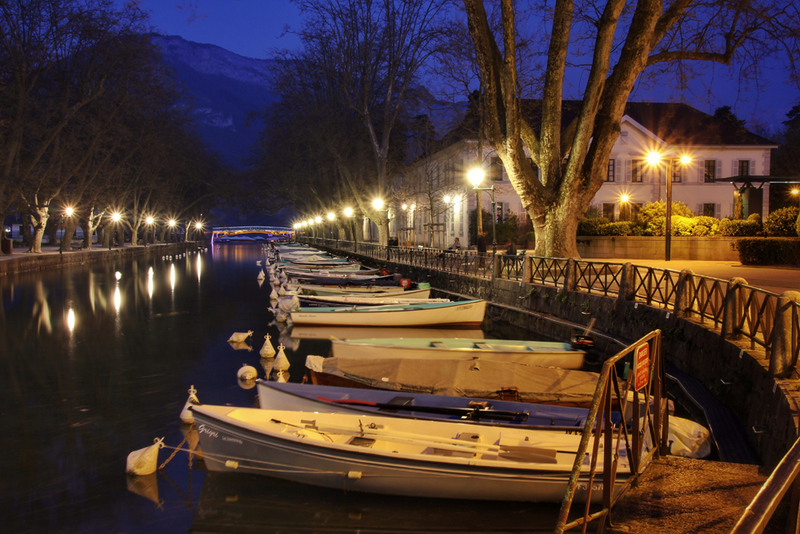 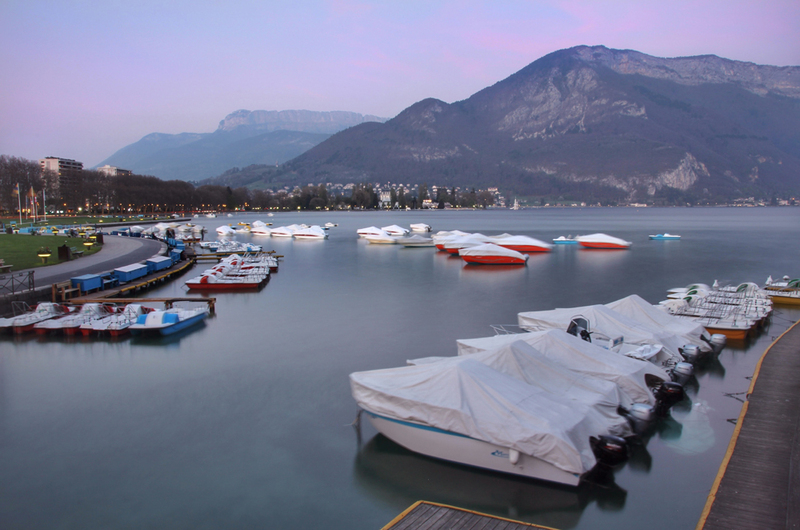 Thanks to its great location between Europe’s cleanest lake — Lake Annecy — and the snow-capped French Alps, Annecy is a tourist mecca all year long. 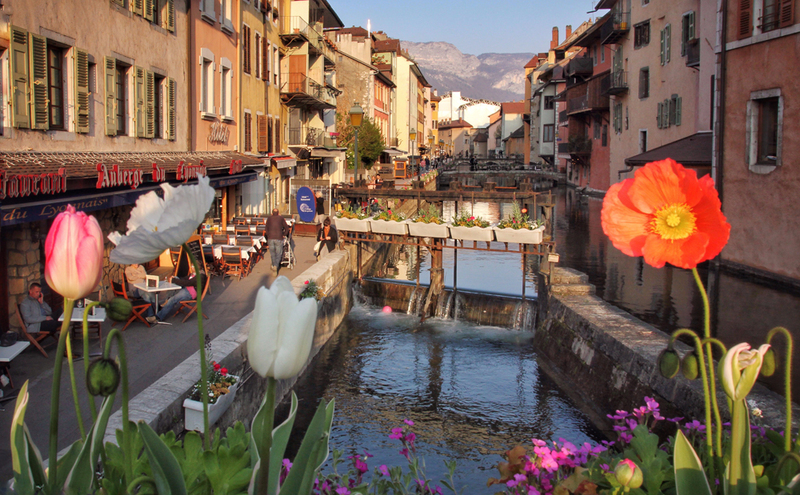 I visited the “Venice of the Alps” in April this year and followed the canals of the Thiou, one of the shortest rivers of France with a length of ~3.5 km, traversing the Old Town.